Protect your right to drive and keep insurance premiums low with driving classes from a trusted traffic school in Jacksonville, Florida. 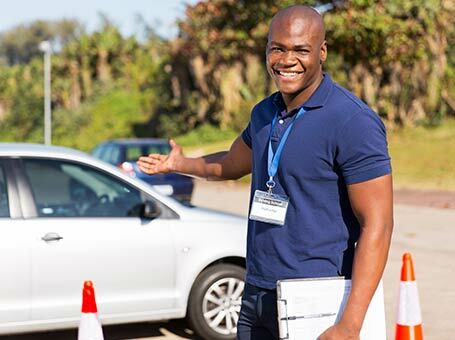 We offer a wide range of classes, starting with student drivers and going through driver improvement courses to ensure you have the skills and knowledge necessary to drive safely. Whether you're applying for your learner's permit or you're facing a fine for speeding or other traffic infractions, we have driving classes that can help you. We can teach drivers of any skill level, whether you're learning for the first time or need to take a court-mandated driving class to maintain your license. Stop by Jax Driving School today to inquire about the right class to take for your specific situation. Education has never been easier or more enjoyable than with us, as we strive to make your long class seem as short as possible. Our traffic business operates under the same hours as our driving school. Speak little to no English? Jax Driving School staffs bilingual instructors for your convenience. You don't have to worry about not being able to understand your teacher.